Many of us start picturing fruit and vegetables and jogging in the park. Our definition of health is often limited to our physical being, but slowly, this is changing. Mental health is becoming a subject of more open discussion, but there’s still a very long way to go. It’s hugely beneficial to take steps to keep your body in check, but it’s also incredibly valuable to understand the importance of mental health. If mental health isn’t already on the agenda in your family, here are some reasons to make that change. People tend to associate the term mental health with illnesses like depression and anxiety. It’s useful to be aware of psychological conditions, but it’s crucial to understand that mental health is a subject that concerns us all. We all have a vested interest in looking after ourselves and taking steps to improve our well-being, as well as our physical health. You don’t have to have a psychological illness to take note of your mental health. 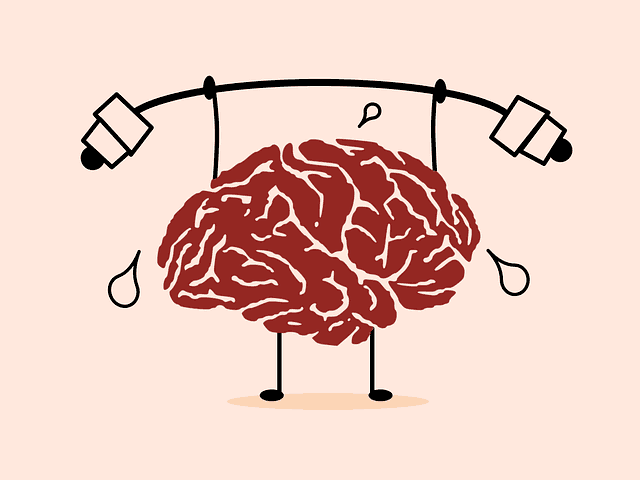 Even if you’re happy and content, you can still do more to protect that state of mind and help you lower your risk of developing mental disorders or falling foul to bouts of stress or anxiety. There is no age limit when it comes to mental health. 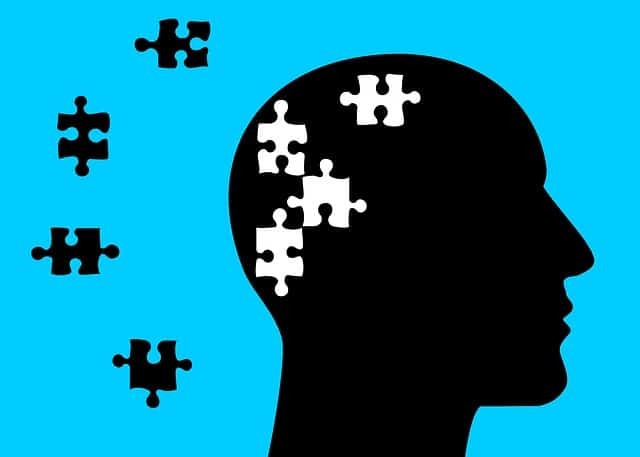 Studies show that children are experiencing symptoms of mental illness at an increasingly young age, and older people are prone to psychological conditions that can affect their mood, as well as their cognitive abilities. If you’re a parent, or you care for your parents, being aware of the scope of mental illness can help you look after those around you as best you can. Mental health is a subject most of us don’t feel comfortable dealing with. We’re happy to tell a doctor that we’re struggling with back pain or disclose to our colleagues that we’ve got a migraine, but when it comes to anything psychological, we clam up. There’s still a sense of embarrassment and shame for many. Being open with children, family members, older relatives, colleagues, and friends can make all the difference. If you struggle, sharing how you feel can help others to understand what you’re going through, and it can also lift a weight off your shoulders. Your openness could also encourage your children and your parents to talk about mental health. Perhaps your kids get stressed when exams are approaching, or your dad has been finding it difficult to cope with loneliness of late. It can be tough to spot the signs of mental illness, but if people are willing to talk, you’ll be in a better position to help out. If you have a parent who is finding life difficult and you spot signs like memory loss, anxiety and agitation, for example, you may decide that it’s time to explore options like Alzheimer’s care. You may find that it takes time for friends and family to come around to the idea of speaking out, but if they know that you’re always there to listen, you might find that they take you up on the offer one day. When people talk about healthy living, it’s very easy to focus on eating well and maintaining a healthy weight. Physical health is crucial, but it’s also vital that we do everything possible to put mental health on the agenda too.